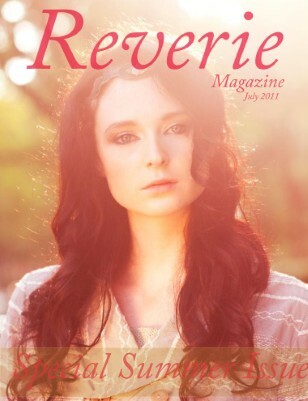 Reverie Magazine is here to inspire and to be inspired. 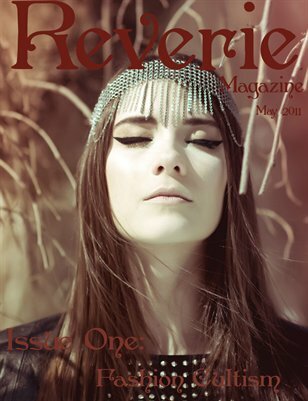 Reverie will put a spotlight on aspiring fashion photographers, designers, stylists and make-up artists from all around the world. 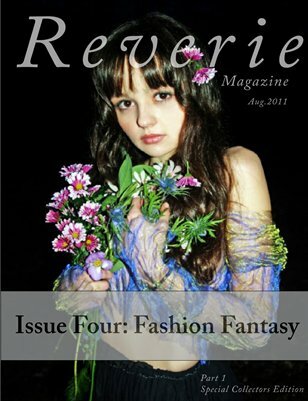 Issue four/part 2 hold fantasy & fashion editorials. Don't forget to check out part 1! 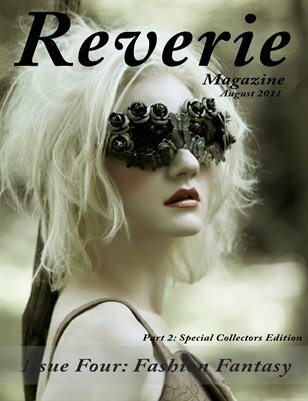 Our Vintage issue is all about Vintage fashions and vintage editorials. 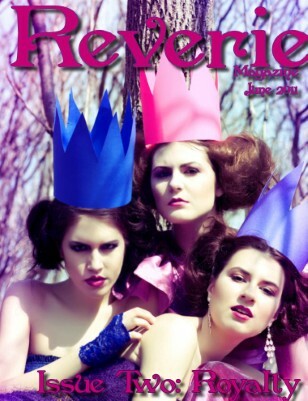 Issue two is all about looking and feeling like royalty in any type of clothing.